Tauranga has one of the most stunning waterfront settings in New Zealand. Sitting right on the water’s edge, Tauranga is well-known for its blue skies, warm climate, sparkling harbour and golden beaches. 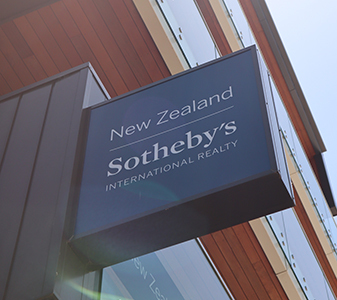 The Tauranga office is centrally located in a brand new building with uninterrupted views out to the harbour and beyond, just minutes from the city’s many restaurants and bars featuring local and international cuisine. Tauranga has a vibrant arts scene that is evident in the street art throughout the city and a strong economic hub, as home to many national and international businesses as well as New Zealand’s largest port, the Port of Tauranga. Located across the harbour from Tauranga, is the iconic Mount Maunganui, surrounded by the Pacific Ocean with one of New Zealand’s best beaches on one side of its peninsula, and the sheltered waters of Pilot Bay on the other. From walking tracks and waterfalls to golden beaches and ocean views, Tauranga offers an enviable lifestyle.